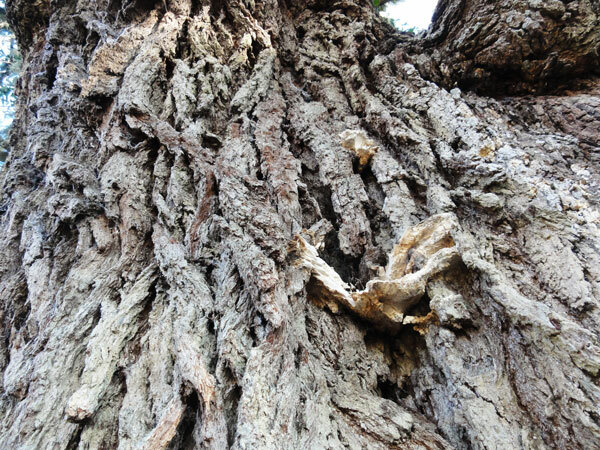 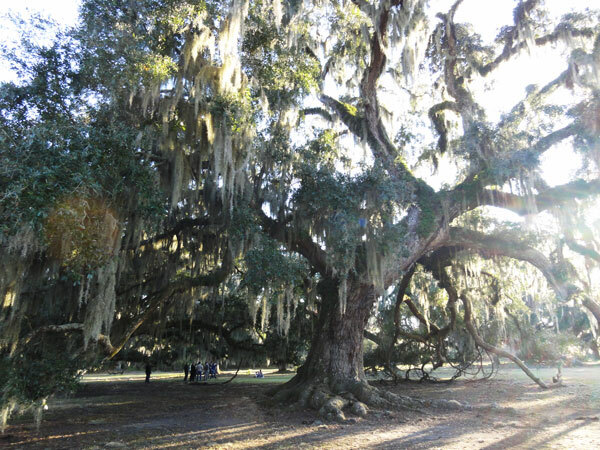 Published: 12/30/13 4:52 PM in Grand Trees, North America, State, Travel. 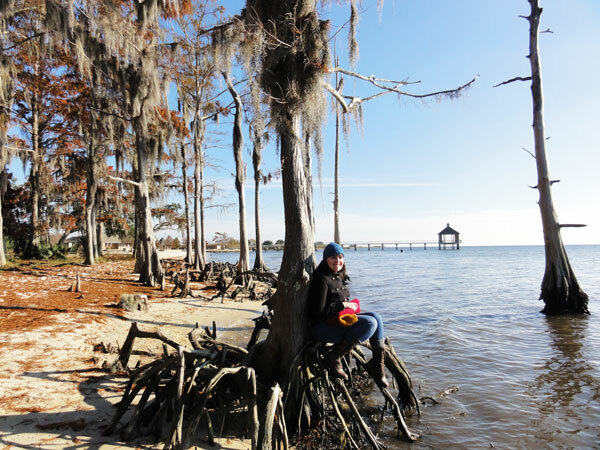 Besides visiting with family and eating mass amounts of food, the visit to Fontainebleau State Park was definitely a highlight of our weekend road trip to New Orleans. 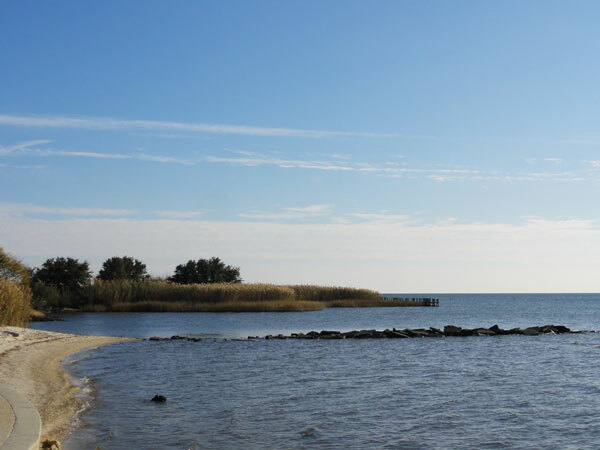 This state park is located on the north shore of Lake Pontchartrain right outside the town of Mandeville. 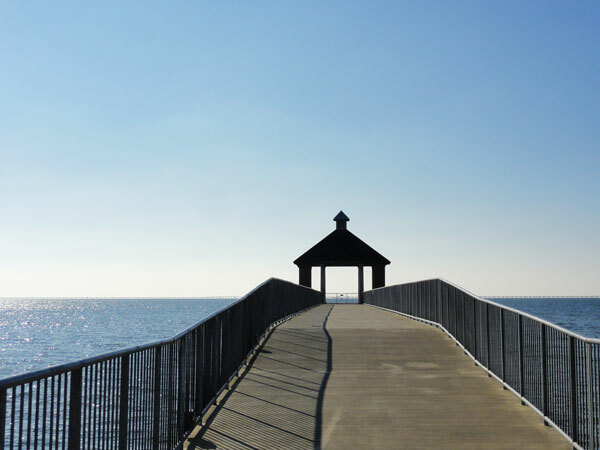 It is comprised of 2,800-acres and contains miles of hiking trails, lovely camping facilities, and beautiful views of Lake Pontchartrain. 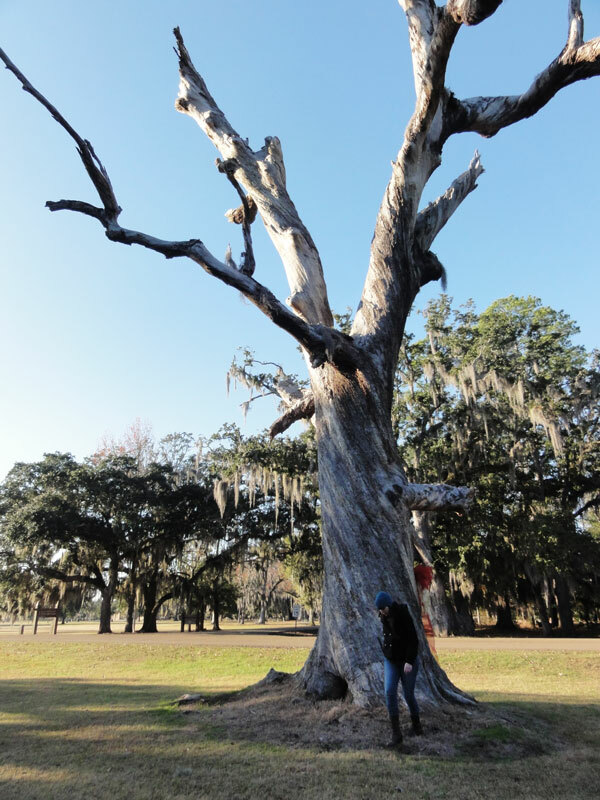 Fontainebleau State Park is also home to a lovely diversity of beautiful trees. 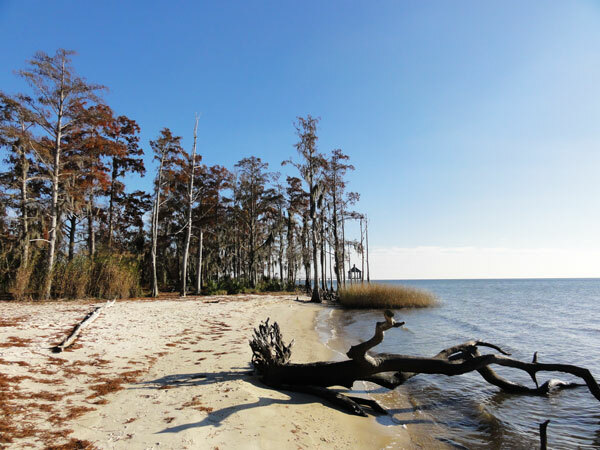 Along the shore of Lake Pontchartrain off to the side of the beach is an extremely peaceful area with a cluster of Cypress Trees. 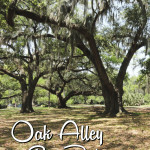 While a little ways off the edge of the lake is a beautiful oak alley that is home to quite a few gorgeous old oak trees. 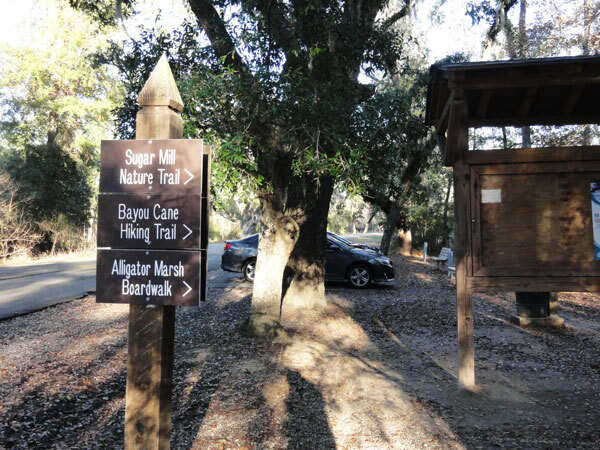 During our trip to Fontainebleau State Park, we took some time to wander the grounds and explore at least one of the trails. 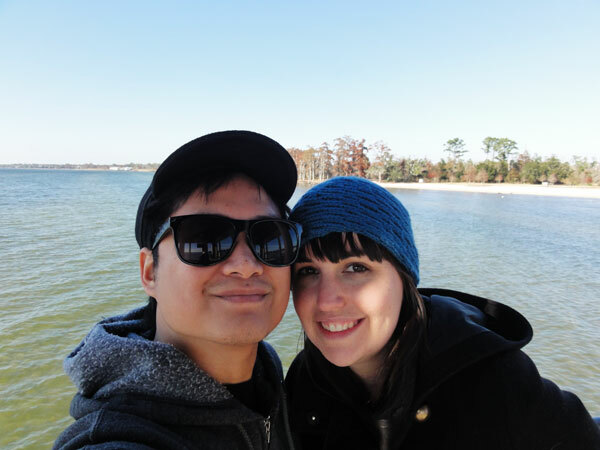 Our main objective was to scope out the spot as a potential wedding venue for the ceremony. 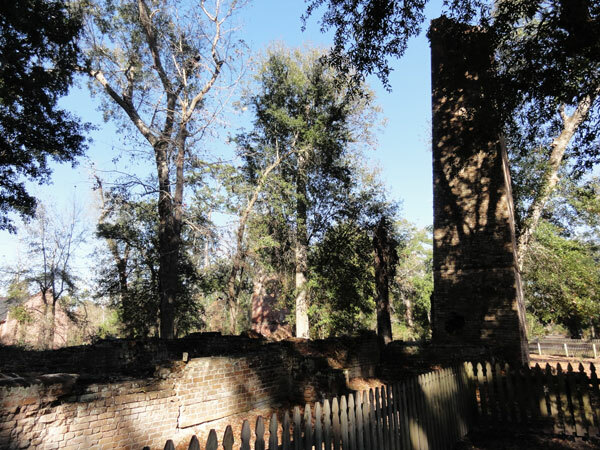 So we mostly wandered and tried to imagine how a wedding there would look and work out. 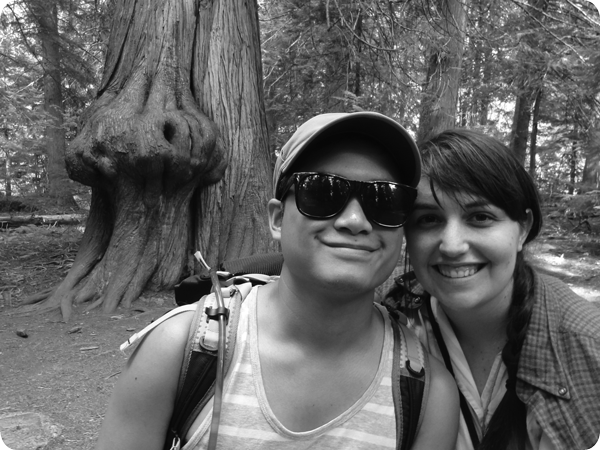 The park did not disappoint! 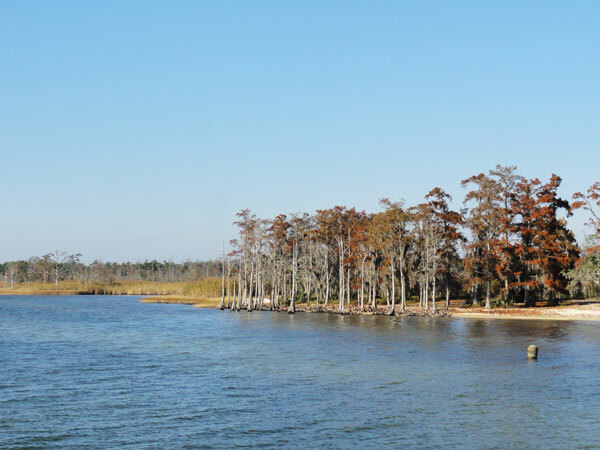 Although there is still some left over damage from Hurricane Isaac, the park is very well cared for. 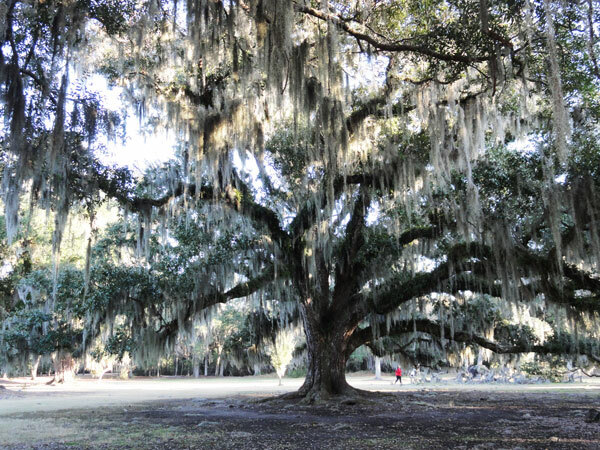 The Oak alley was enchanting with moss hanging down from the large, reaching branches and the lake shore beach was very peaceful and serene. 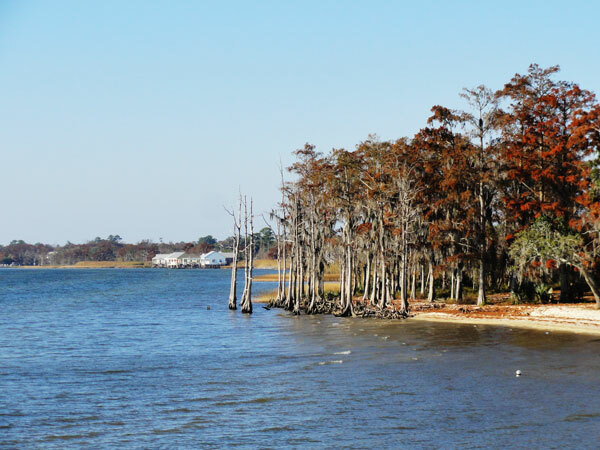 Personally my favorite area was amongst the cypress trees on the shore of the lake. 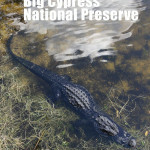 Something about water lapping at the base of a beautiful cypress bring me a strong sense of calm. 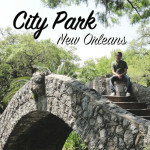 I would strongly urge anybody with the desire to definitely visit the park. 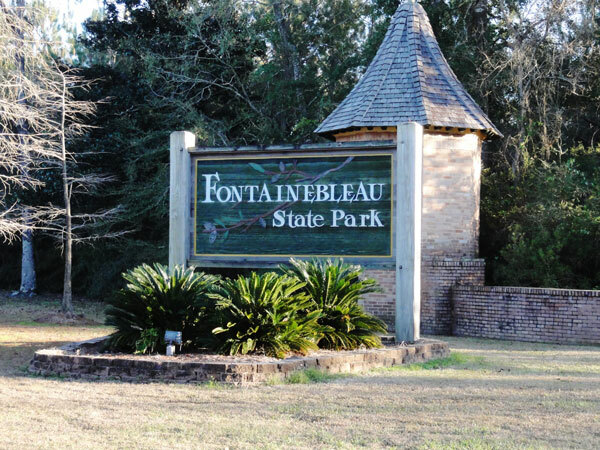 Fontainebleau State Park is located on land that was developed by Bernard de Marigny de Mandeville, founder of the nearby town of Mandeville. 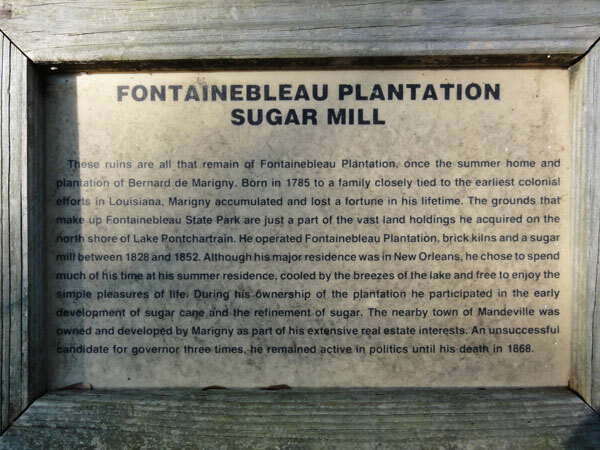 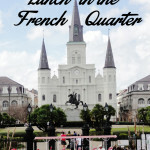 In 1829 Marigny built a sugar mill on the land. 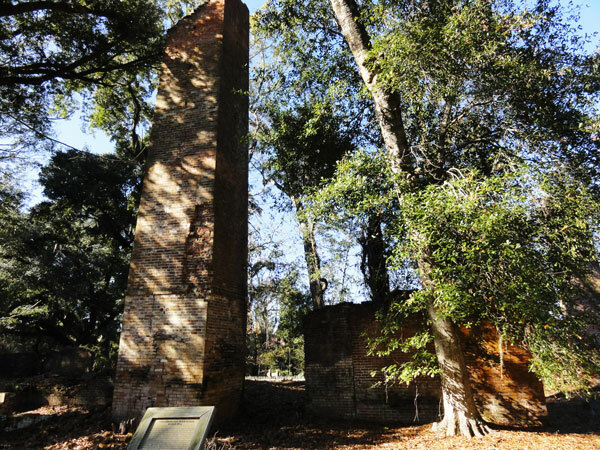 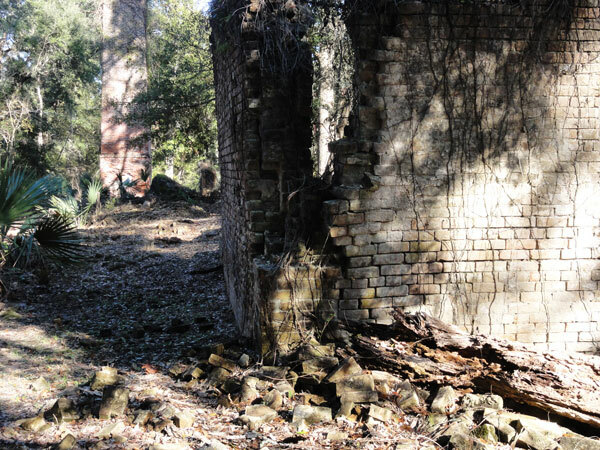 The mill’s crumbling bricks and foundation still stand in the park today. 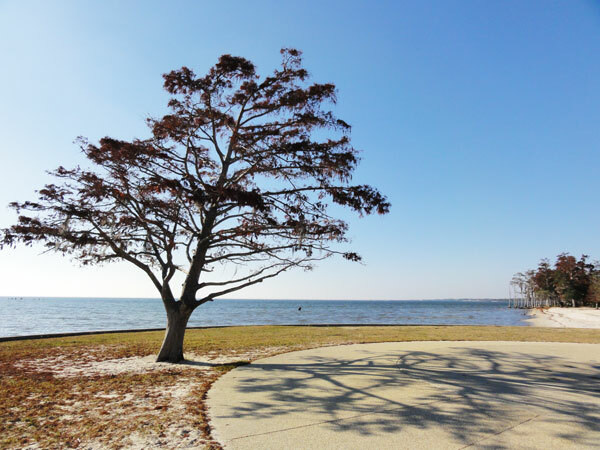 The view of Lake Pontchartrain from the park is very beautiful. 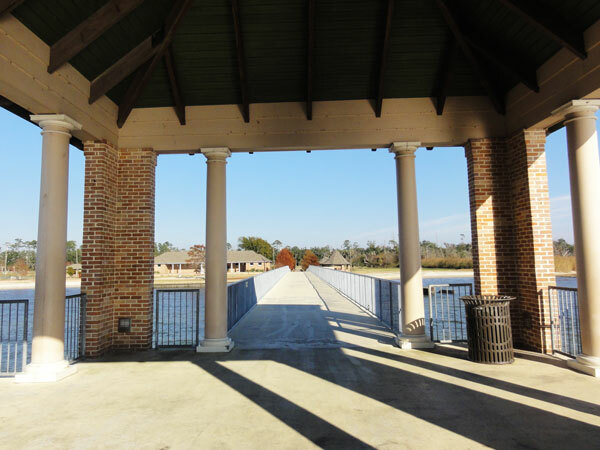 The view from the pavilion out over the lake, allows for a very unimpeded view of the lake and of the Lake Pontchartrain Causeway, the longest bridge over water (continuous) according to the Guinness World Records. 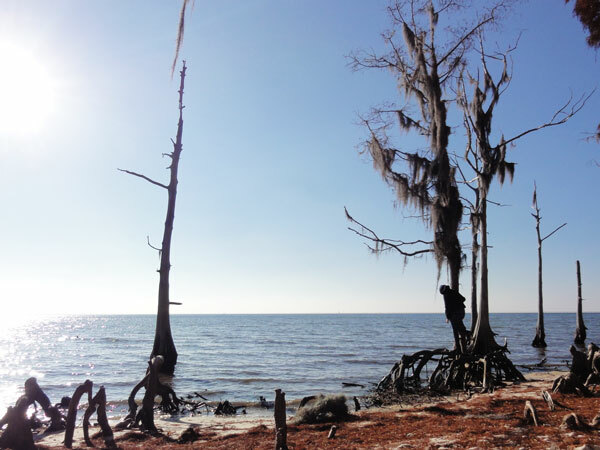 This cluster of Cypress Trees on the shores of Lake Pontchartrain were definitely amongst my favorite thing about Fontainebleau State Park. 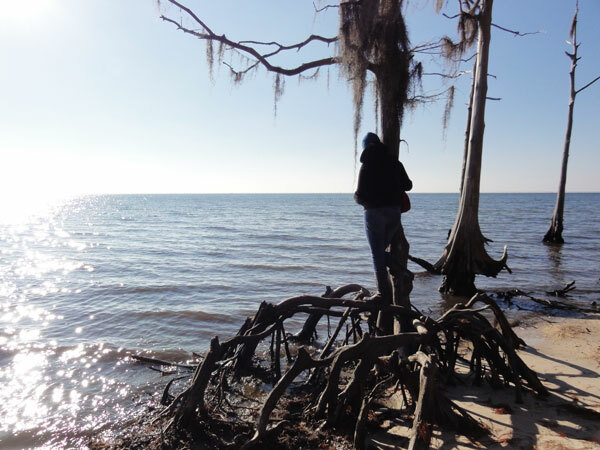 The area was very serene and contemplative. 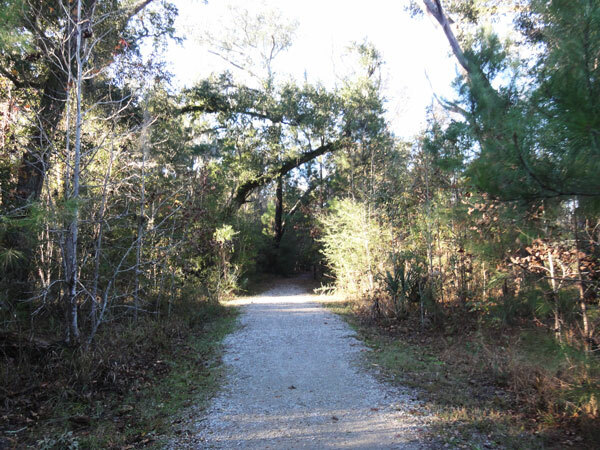 Unfortunately one of the areas majorly effected by Hurricane Isaac is the Alligator Marsh Trail. 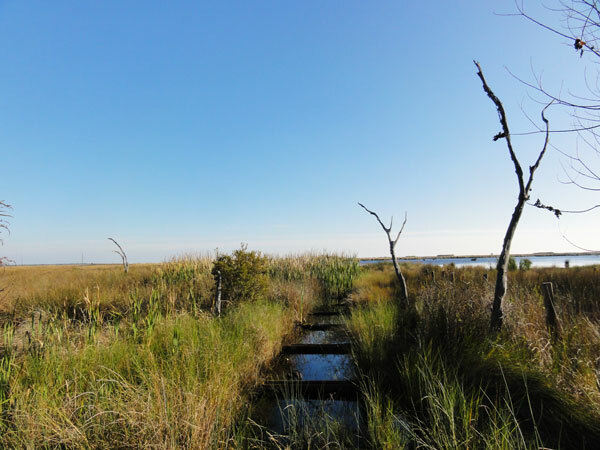 This trail was a boardwalk over the marsh and offered a great perspective of the lake edge that is normally not available. 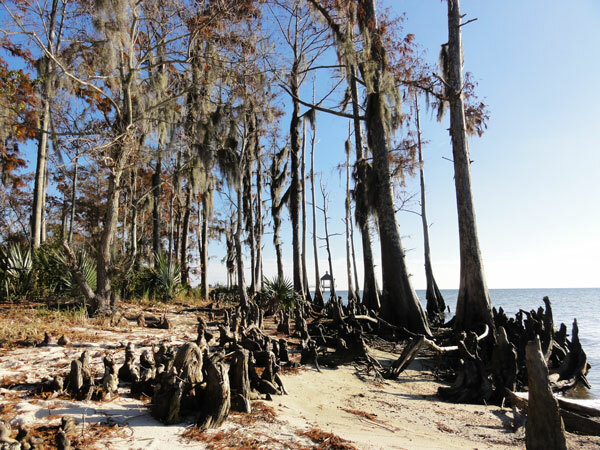 The hurricane destroyed the boardwalk and the trail has not yet been rebuilt. 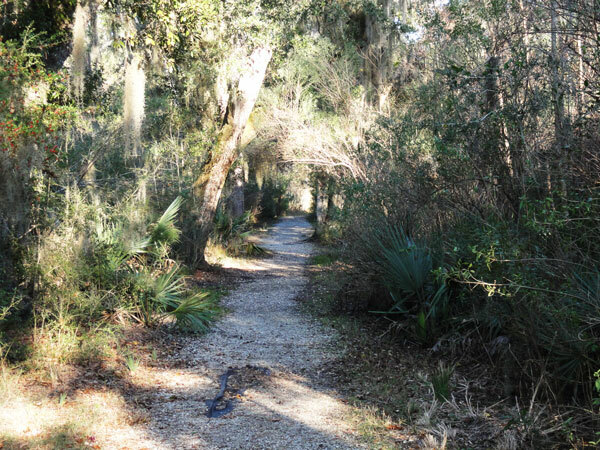 Trails were very nice, but didn’t exactly afford any stunning or unfamiliar views. 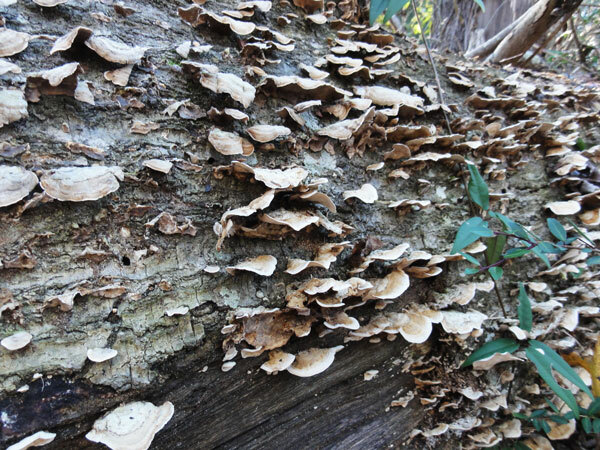 However the plant life was well marked which added an informative layer to the hike. 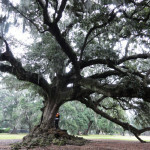 The location was very quiet and truly gave you a sense of solitude. 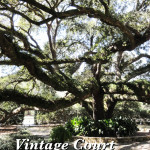 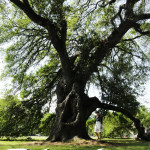 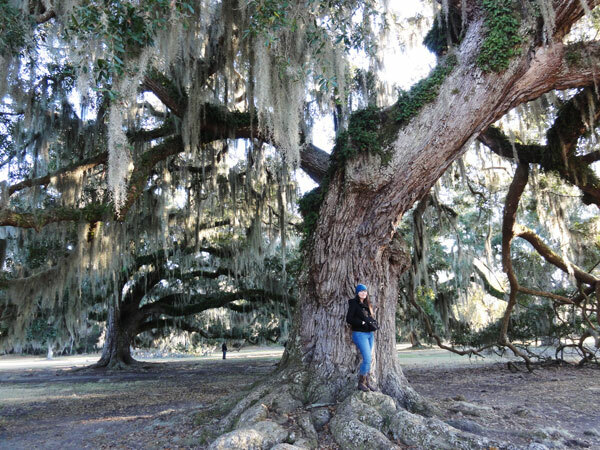 The oak alley contained many large, aged trees that created a very beautiful location. 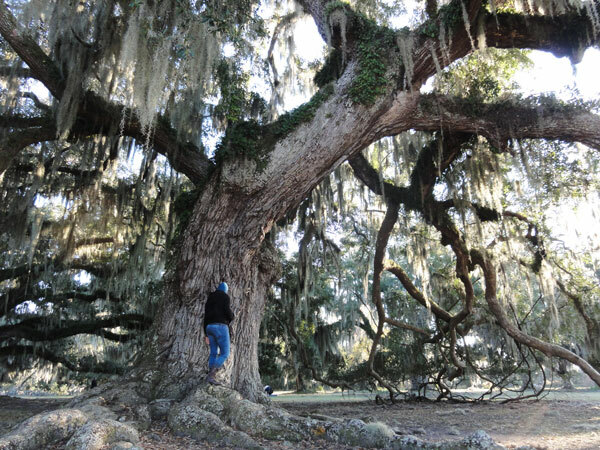 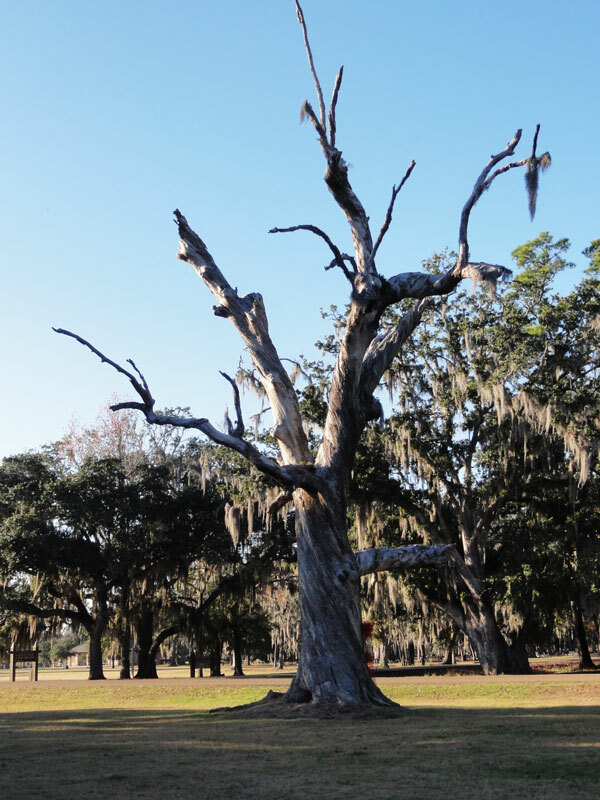 A couple of the oaks at Fontainebleau State Park are a part of the Live Oak Society with the Tree of Life including the one pictured above. 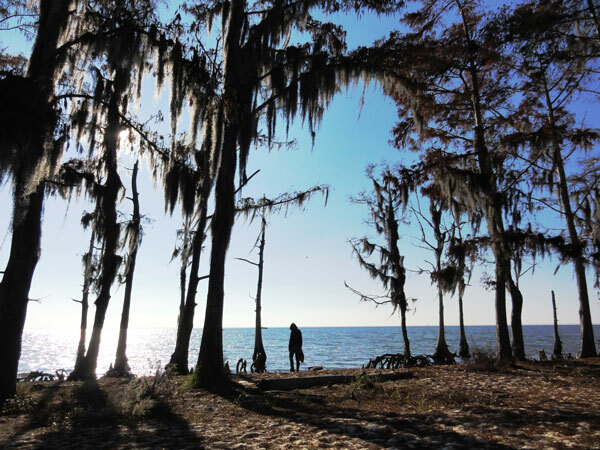 A visit to Fontainebleau State Park is definitely worth the trip if you are looking for a moment of solitude during your visit to New Orleans. 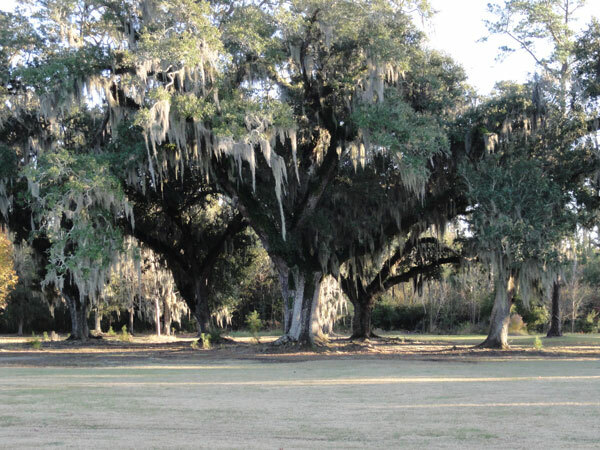 At the moment this location looks like a great option for Kevin and I’s wedding ceremony.